Southeast Kentucky. 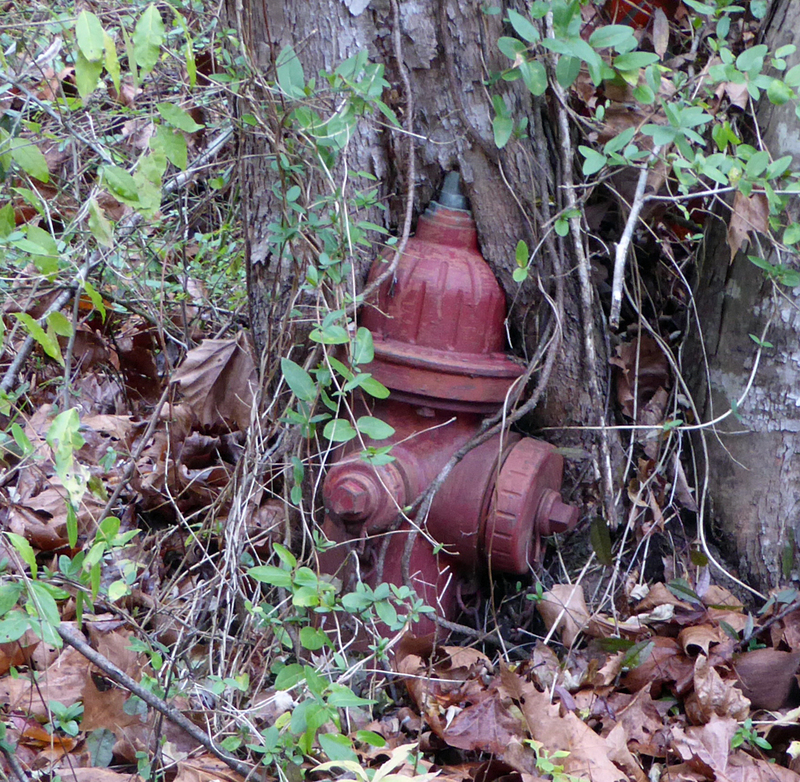 This hydrant is on a water line supplying a large mining operation that folded its tents and slowly moved away in the mid-50s. Posted in Bob Lawrence Photography, Bob Lawrence Photography, Uncle Bob's Pix and tagged coal mining operation, Southeast Kentucky, water hydrant. Bookmark the permalink.